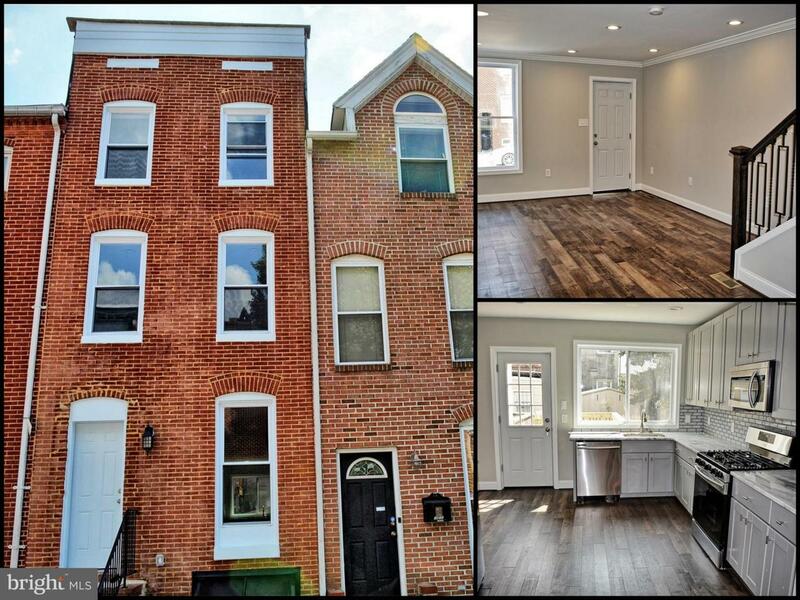 Fully renovated from top-to-bottom 3 brm 3.5 ba w/ 12' addition. Almost 2000 sq. ft of living space. Featuring BRAND NEW EVERYTHING! New kitchen w/ granite counter top and SS appliances. Gleaming HW floors. New Baths with masterful tile work. Huge master suite. Fully finished basement with a bath. MUST SEE!